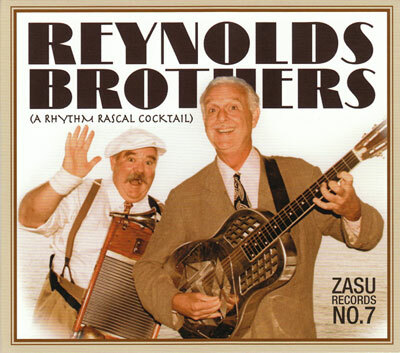 But I propose one activity more singular and much more gratifying: spending Sunday morning with the Reynolds Brothers, those irrepressible rhythm rascals, and their friends. I don’t know if the Brothers do house calls, so you will have to bask in the music they made on Sunday, September 4, 2011, at the Sweet and Hot Music Festival. 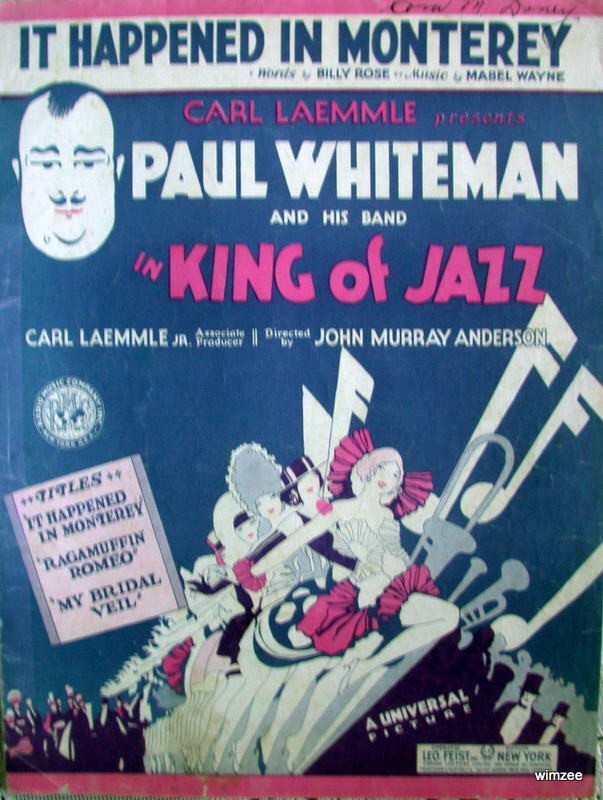 The Brothers were reliably themselves: Ralf on washboard and rulebook; John on guitar, vocal, and whistling; Marc Caparone on cornet and vocal; Katie Cavera on string bass and vocal; Larry Wright on alto saxophone and ocarina, with guest artists Ed Polcer, cornet and vocal; Dawn Lambeth, vocal . . . and a special (although unseen) member of the audience in his stroller, James Arden Caparone, the happy child of Marc and Dawn. 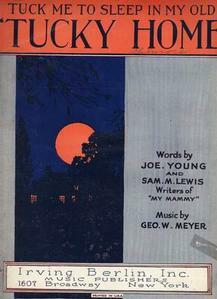 Katie Cavera sweetly and wistfully asked the question raised by the Boswell Sisters and the Washboard Rhythm Kings– a plea to the somewhat hard-hearted lover in question: WAS THAT THE HUMAN THING TO DO? SUNDAY was appropriate in mood as well as on the calendar, and it offered Dawn Lambeth a too-brief chance to serenade us. And the serenade took place off the bandstand as well, as Ed strolled over to James in his stroller to blow a chorus just for him. 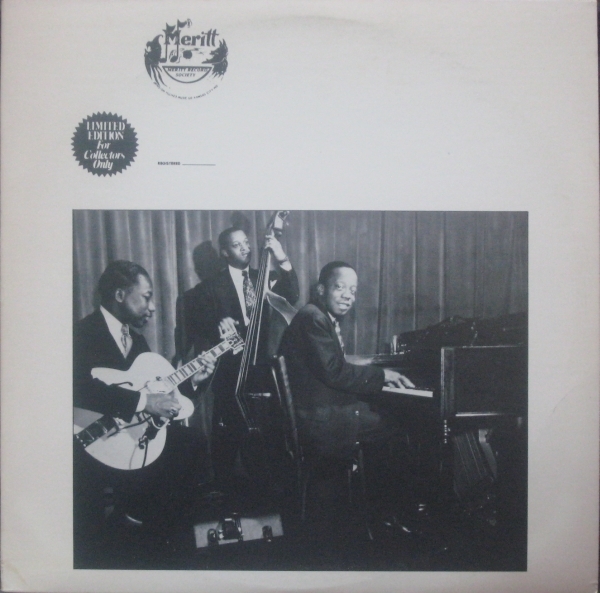 I was sitting there and saw James grin — a baby in jazz bliss! Posted in Ideal Places, Irreplaceable, Jazz Titans, Pay Attention!, Swing You Cats!, The Heroes Among Us, The Real Thing, The Things We Love, Wow!